The fallout from the subprime crisis continues. On Monday, Germany had to rescue Hypo Real Estate, the country’s second biggest mortgage lender at a cost of €50bn. On Wednesday, six of the world’s Central Banks announced a co-ordinated 0.5% reduction in interest rates to help the financial system. The UK government also announced a £64bn financial package to help all the major UK banks. They may even take shares in these banks in the future i.e. nationalisation. Even a country is now in danger of going bankrupt. Iceland’s banks, having enjoyed years of enormous growth, are now experiencing liquidity problems. The value of these banks once outstripped the country’s GDP. The Icelandic stock market has collapsed, inflation has soared and the Icelandic krona has fallen sharply in value. The credit crunch is now also having an effect on clubs in the Premiership and FIFA have warned clubs with excessive debt that they may be excluded from certain competitions. 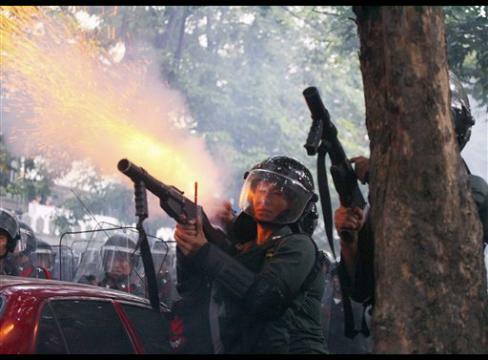 An 8% fall on the Hong Kong stock market lead to riots on the street. Remember Lehman Brothers, the first of the US investment banks to go bust. Look at the amount of money its Chief Executive Officer earned from 2000 – 2008. Watch this Youtube video to get a different explanation of the subprime crisis. Is this a case of insider trading? This week we talked about downsizing or companies restructuring their operations. This is going to become more common as companies have to cut costs in times of recession. Three companies announced rationalisation plans this week – Aer Lingus, HP and Ebay. 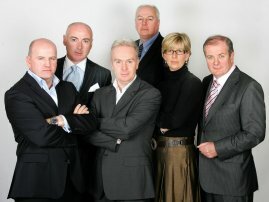 An Irish Dragons’ Den on RTE in 2009. Do you have a good idea? On Monday we will be starting Unit 4 on Enterprise. The Ernst & Young Entrepreneur of the Year awards will be starting on RTE1 next week. There will be a weekly programme on RTE1 on Thursday night. It’s worth watching. 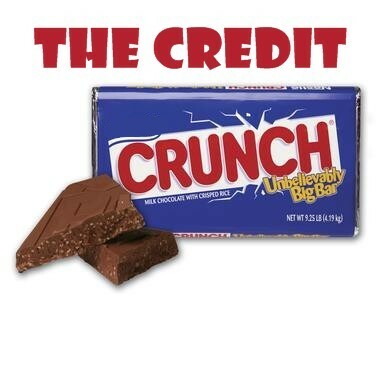 I’m sure you’ve heard of the “subprime crisis” from the news over the last few months. So what exactly is the “subprime crisis”? Here’s one explanation of it.